SKU: Stationery Pack. Category: Stationery Pack. Tag: Stationery Pack. You might think that you don’t have the money to spend on stationery, but think again. 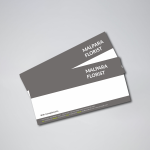 Stationery says so much about your business, but doesn’t need to cost the earth. We offer fantastic savings on our Bundle Packs. 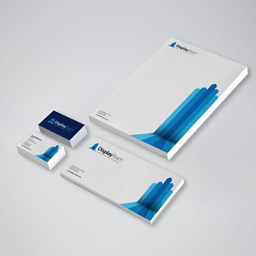 Our standard Stationery Bundle offers: 1,000 Letterheads, 1,000 Business Cards, 1000 Compliment Slips for the fantastic price of €225 plus VAT. 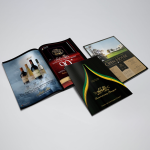 At these prices you can afford the best quality print in the market.